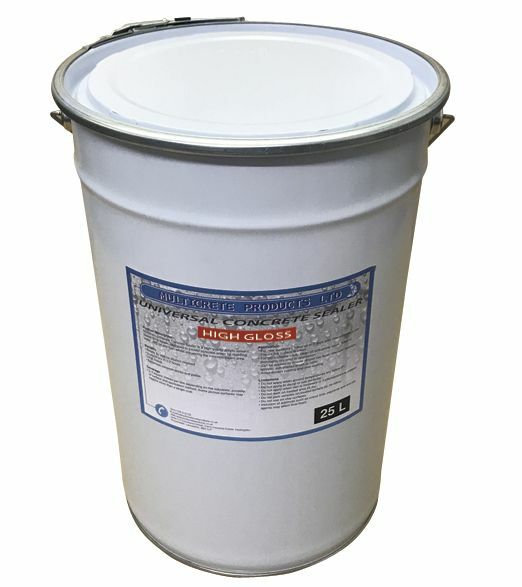 Multicrete Universal Concrete Sealer is a high quality acrylic solvent based clear sealer, designed to protect and enhance concrete areas by repelling water, dirt, oil and fuel. 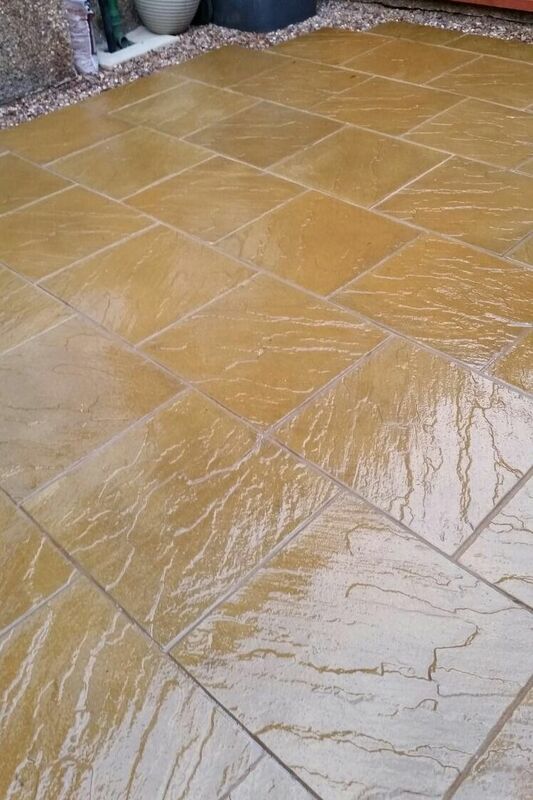 2-4 suare metres per litre depending on the substrate, porosity of surface and application method. 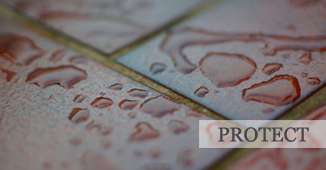 Some porous or neglected surfaces may require more than a single coat. 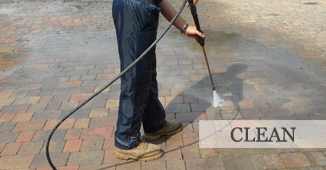 For new surfaces - leave up to 7 days after new concrete is laid. Ensure the surface is clean.